For many people, you get one opportunity to pick the Medigap policy you really want with guaranteed acceptance. That happens during your initial enrollment period, which begins the first month you are covered under Medicare Parts A & B and you are at least 65 years old (most states). Of course, you can delay your enrollment in Medicare Part B, which, in turn, delays your Medigap open enrollment period. Your health status and financial needs can play an important role in which Medigap plan you choose. Your age at the time plays a role in how much you pay for it. However, those factors can change over time and may cause you to shop for a new plan in the future. If you’re in good health and you don’t use all of your Medigap benefits, you may consider finding a plan with fewer benefits for less cost. Some insurance carriers may require health underwriting even when switching to lower benefit plans. Contact your carrier for details. Do some research to find the best plan at the best price in your state. Medigap plans are regulated with standardized benefit packages and all insurance companies must offer the same benefits per lettered plan. However, they are not required to offer all 10 supplement plans. If you’re in poor health and want to change to a more comprehensive Medigap plan design and save out of pocket costs, you may have a difficult time qualifying for a new plan. Switching Medigap plans may be difficult. However, don’t give up. Some states have laws that guarantee certain Medigap plans. Also, each insurance carrier may have their own slightly different health questions and underwriting can vary from insurance plan to insurance plan. Check your state’s insurance website to see what’s available in your area. When switching plans, be sure to ask if there will be any pre-existing waiting periods. You don’t need Medigap when you have a Medicare Advantage Plan so this is not the same thing as switching Medigap plans. Still, there things you should know. 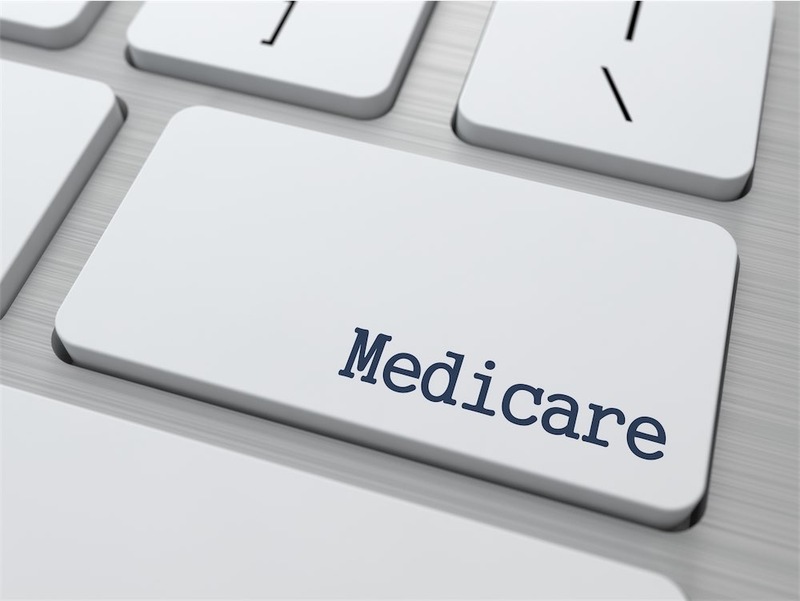 If you had the Medicare Advantage Plan for less than one year, this is your “trial right” period and you can switch back to Medigap with guaranteed issue to the same Medigap plan you had before making the switch (if it is still available). If your previous Medigap plan is no longer available, then you may be able to choose a different plan or insurance carrier with guaranteed issue. If you joined a Medicare Advantage Plan when you were first eligible for Medicare Part A at 65, and you are within the first year of joining, you can still use a “trial right” to switch to certain Medigap plans without underwriting.